Joplin, MO; Fayetteville, AR and surrounding areas. For over 20 years, we have been offering auto, SR-22, motorcycle, boat and recreational vehicle insurance. Currently we serve Missouri, Arkansas, Kansas and Oklahoma. Quickly and easily submit your application for a free instant auto insurance quote using our easy to use website. As a customer, you will enjoy our suite of customer service forms all from your local agent. Make the latest changes to your policy directly from our website twenty-four hours a day, seven days a week. Use any of our convenient forms located at the left for policy service directly from your home or office. 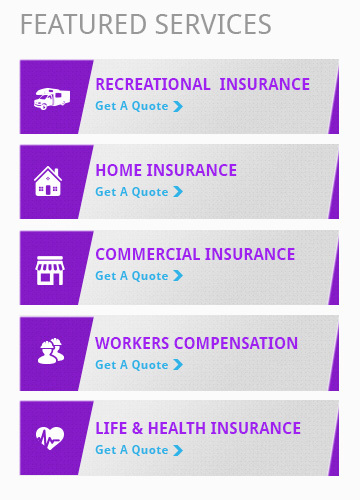 As an Springfield independent insurance agent we can offer the right coverages with the personal touch you would expect from your neighborhood insurance agent.